Phoenix Pop-up Campers build each of it’s campers to order (Pictured above). While no base weight is mentioned, these are lightweight campers with welded aluminum cage framing, a molded cab-over top and fiberglass siding. Tons of standard features are included and all the options imaginable including custom fabric and countertops. MC600 – Base weight: 1198 lbs. A 6’3″ floor length fits both long and short bed trucks. Interior height is 6’4? when opened. 600SS – Base weight: 1258 lbs. 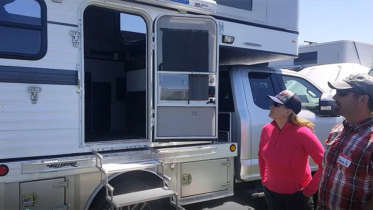 Sidewall height is 5.5″ taller than the MC600 Camper. A 6’3″ floor length. Interior height is 6’11” open. TC700 – Base weight 1311 lbs. For long beds only, the floor length is 7 feet. Interior height of 6’4″ when opened. 700SS – Base weight: 1371 lbs. For long beds only. Sidewall height is 5.5″ taller than the TC700. A 7′ floor length and interior height of 6’11″ when open. 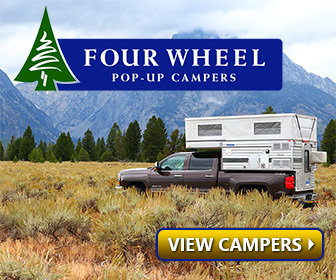 Four Wheel Campers makes a couple different camper models that are a cab-over design, which fit the Nissan Frontier. 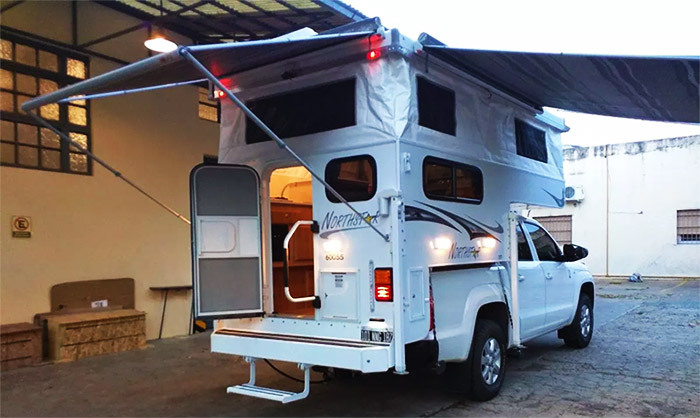 For 5-foot truck beds, Four Wheel Campers offers the Swift Model that requires bolt down installation. 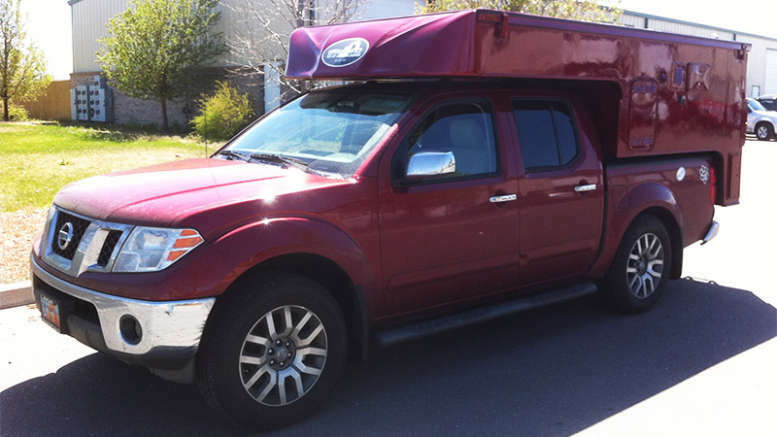 1 Comment on "3 Nissan Frontier Camper Options for your Favorite Mid-Size Truck"